A University of Montana Journalism professor said the Environmental Science Journalism graduate program is a unique part of the Roundtable on the Crown of the Continent. 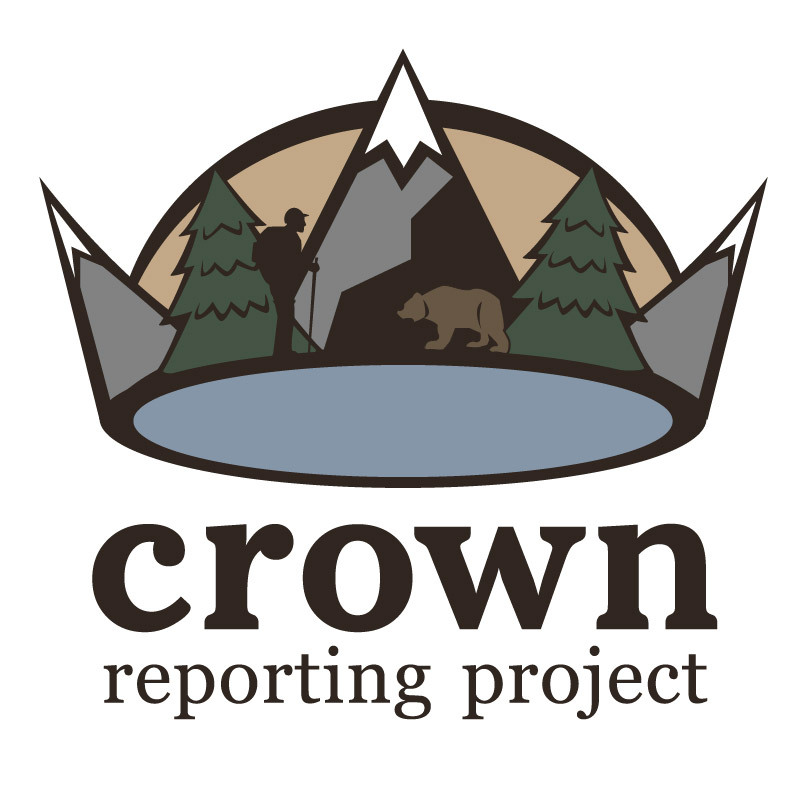 The Crown Reporting Project sponsors students at the University of Montana to produce stories about the environment in the Crown of the Continent region. Learn more about it on the website. The round table is an annual conference which serves to encourage a dialogue about environmental science in the mountainous north west region of North America. The area known as the Crown of the Continent includes all of Glacier National Park and the Bob Marshall Wilderness Complex. It is one of the wildest places on the continent. September 17th, Professor Nadia White gave a talk about the specifics of the UM J-School’s environmental science graduate program. “We do emphasize the science end of things,” White said, before going on to explain one of the program’s most unique features, a semester long seminar called Story Lab. In Story Lab, graduate students in the journalism program are paired with their counterparts in the sciences. The science journalists-to-be embed in research labs, where they spend the semester producing stories in all different mediums about the science and the scientists they get to know. The motivation behind the class is to address a problematic culture gap between science and journalism. Scientists often “worry about letting someone else control the narrative of their science,” White said. Meanwhile, deadline driven journalists are often frustrated at scientists’ reluctance to give definitive responses before the completion of the excruciating peer review process so necessary to science’s function. This program allows both sides to get to know each other, and two distinct cultures. In addition to Story Lab, White discussed the new Crown Reporting Fund, which supports journalism students as they pursue stories in the Glacier National Park area of Montana and Canada. This year, two graduate students have been paired with accomplished professional journalists as mentors. Celia Tobin teamed up with Ted Alvarez, editor of the environmental news website Grist to pursue a story on border crossing contamination from mine waste. Ken Rand is paired with Christopher Joyce, a science correspondent at National Public Radio, to write about invasive fish species in the Flathead Valley. “Our whole program is based on the idea that we’re in a terrific place to learn to tell stories about the landscape,” said White.